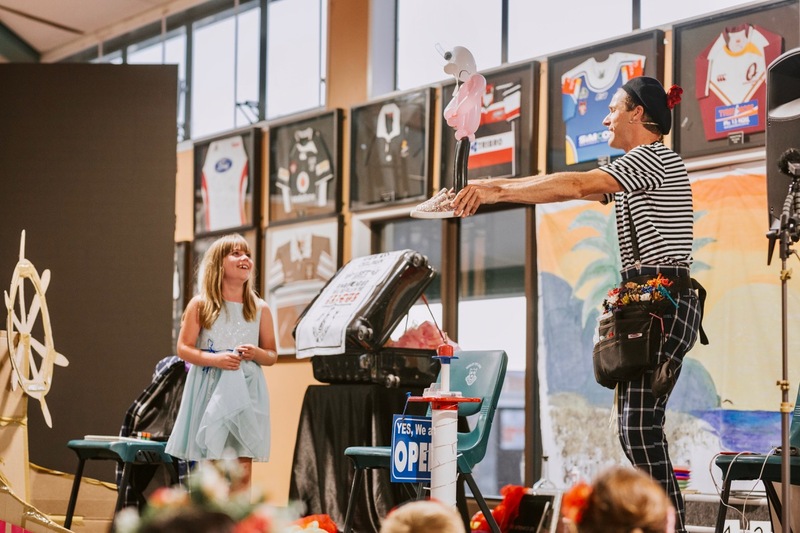 Entertainment in Atrium ,Queen of Hearts, busker, Stilt, juggler, Showgirls etc.Skycity12th May 2018. 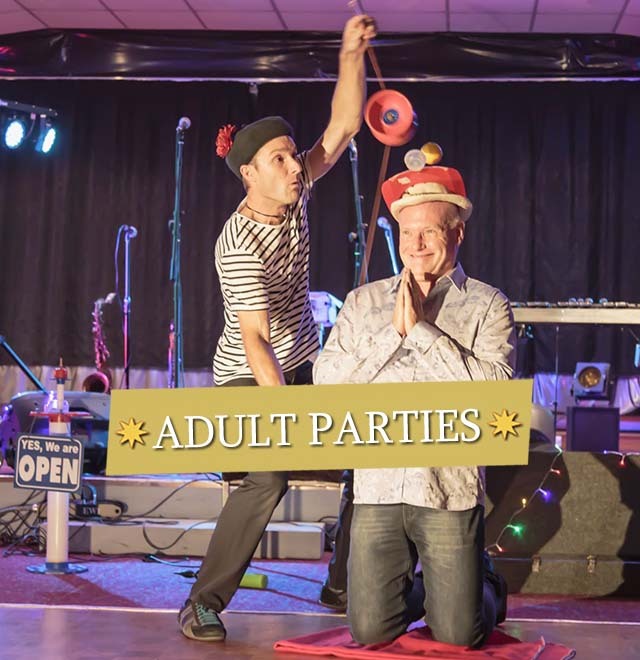 La creme de la creme of children’s entertainment! 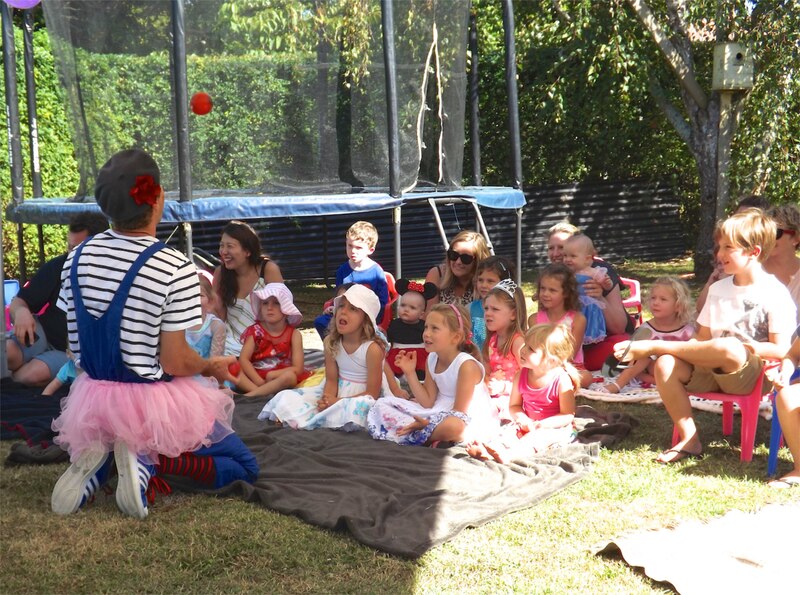 All kids parties are high quality, very interactive shows that are not only loved by kids, but by adults too. 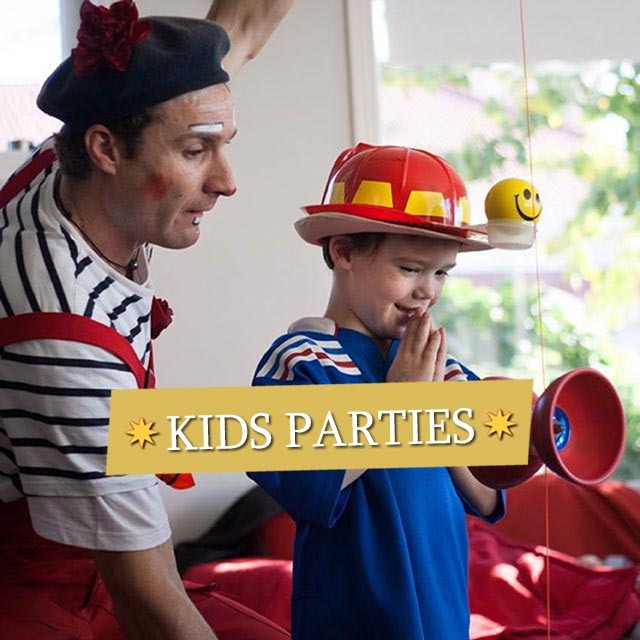 Enquire with JP about your next children's party and he will be happy to answer your questions or discuss how to create a very special, different and memorable event. 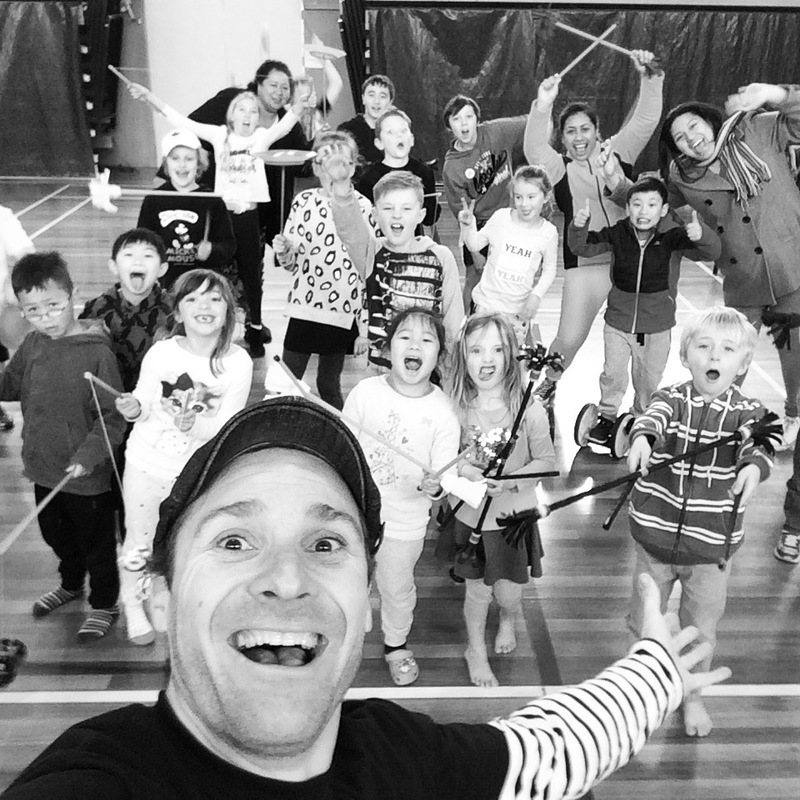 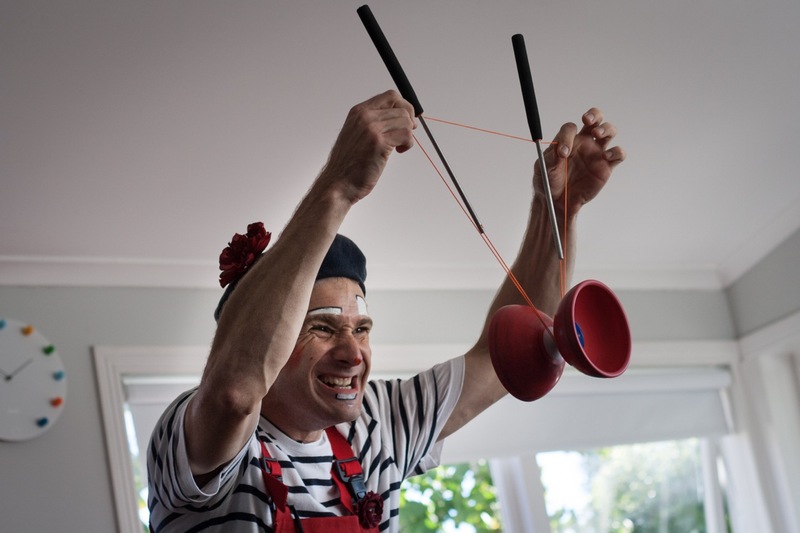 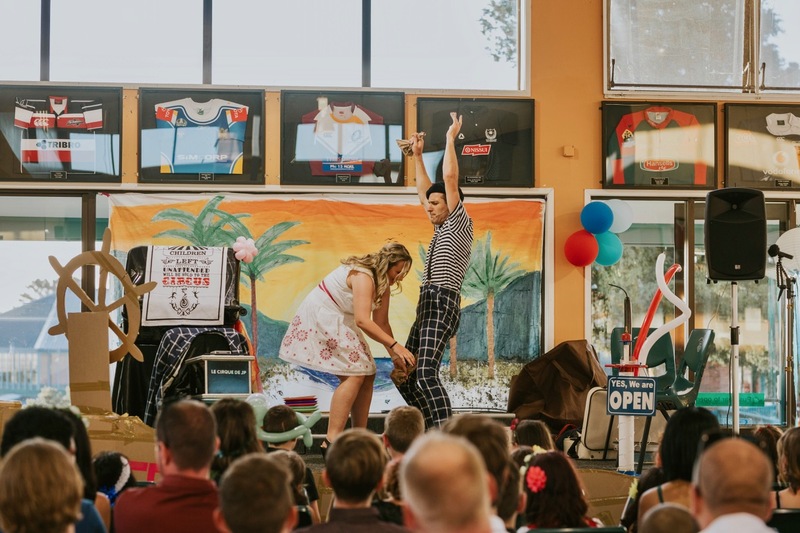 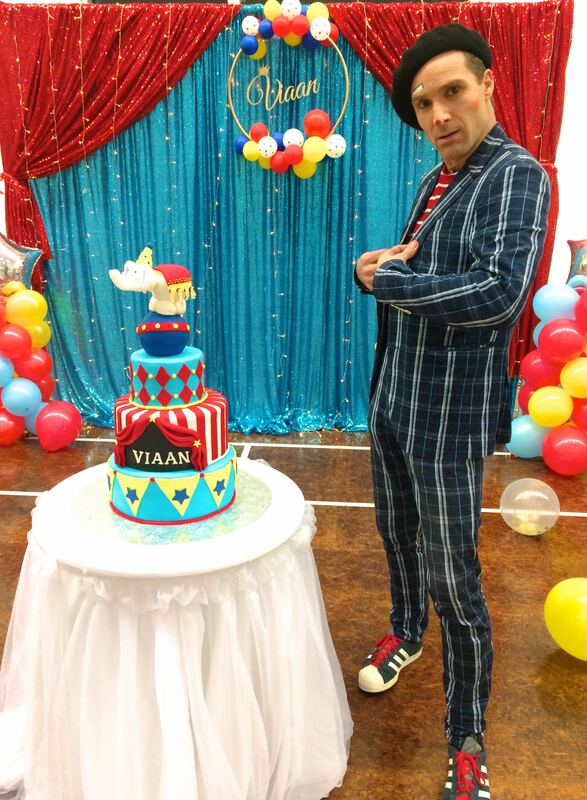 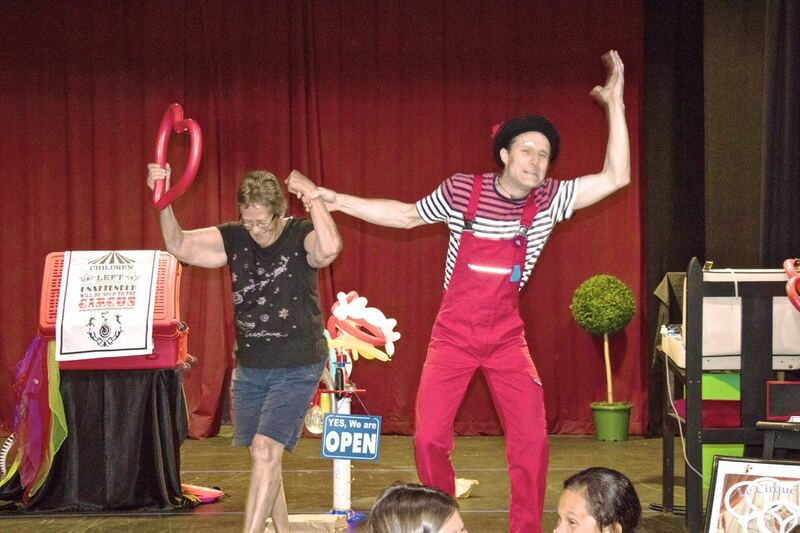 JP is a vibrant 100% high energy circus entertainer who will also adapt his performance and the balloon creations to the theme of your kids parties. 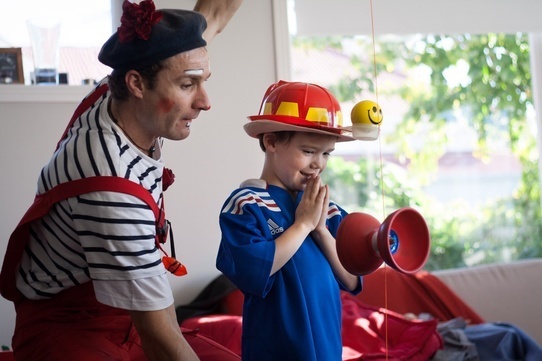 Because all children and parties are different, JP believes that each show needs to be unique. 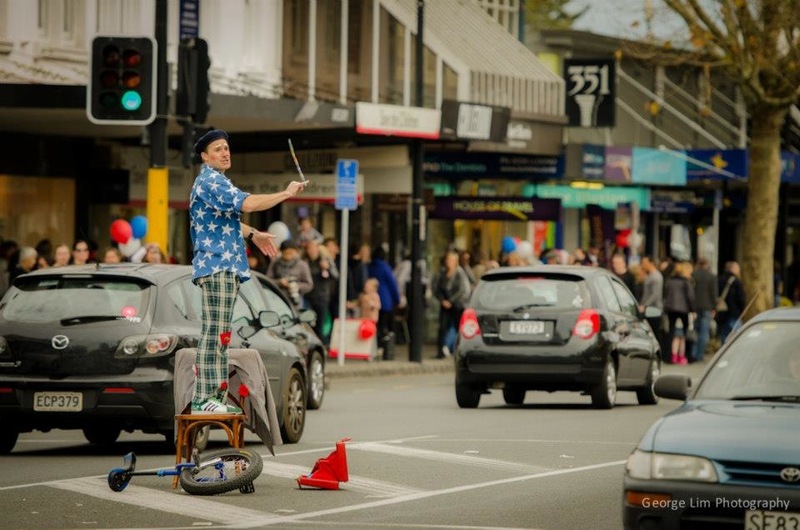 With JP you don't need to hire several performers. 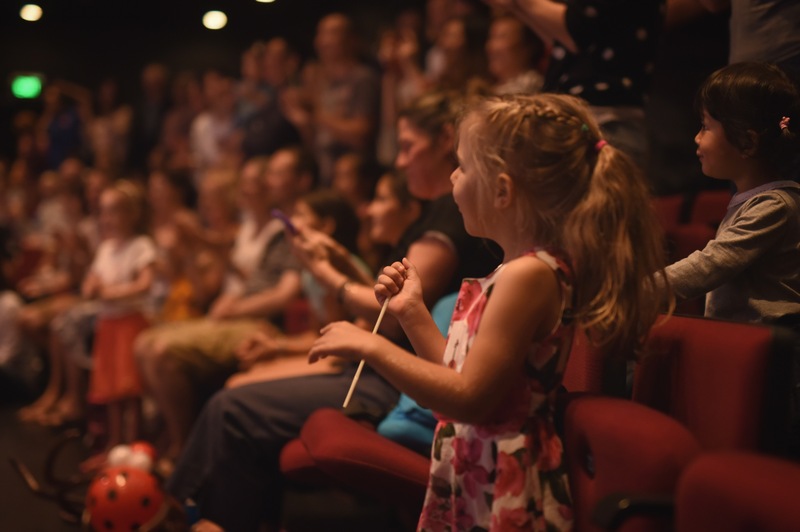 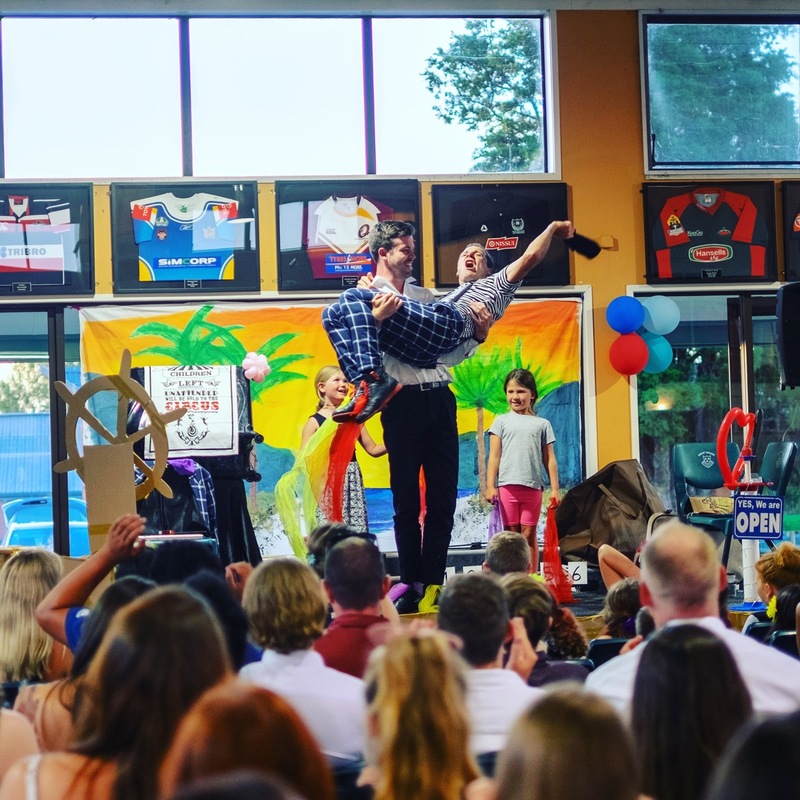 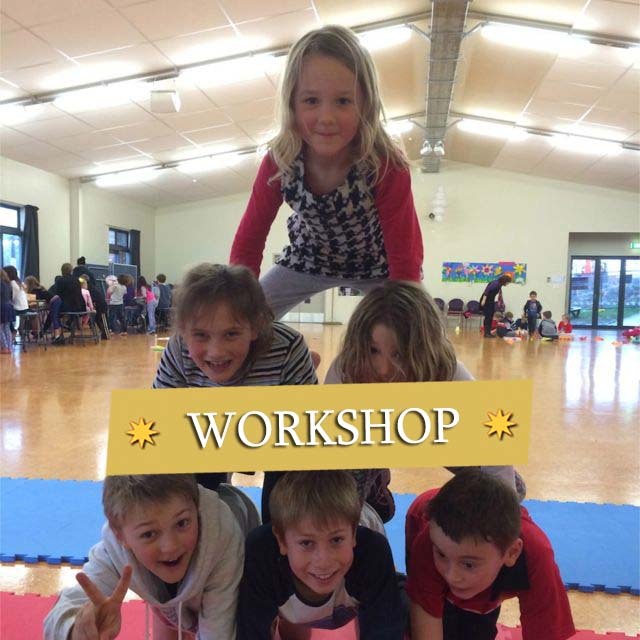 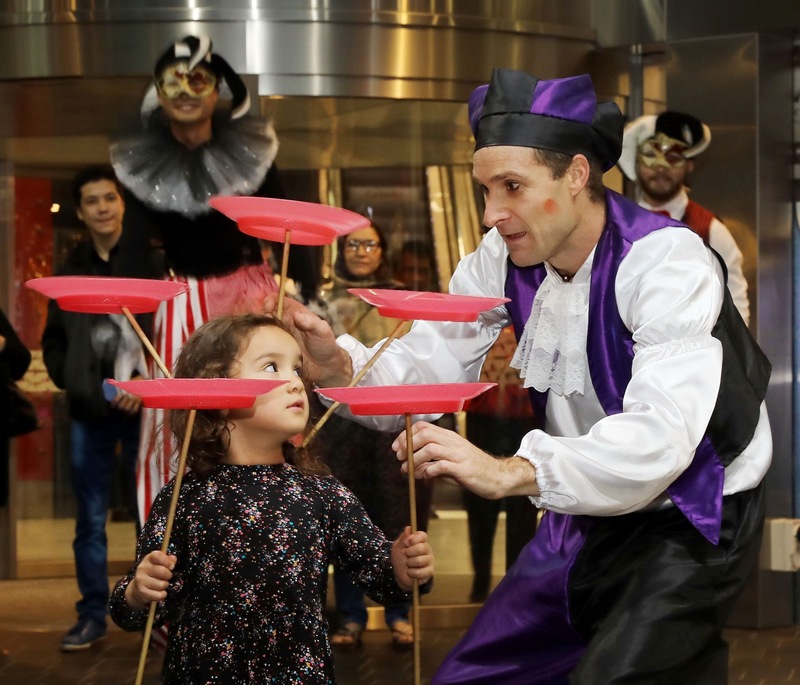 JP offers fantastic magic illusion, superb juggling acts, unicycling, advanced balloon creations, music, French comedy and heaps of children participation. 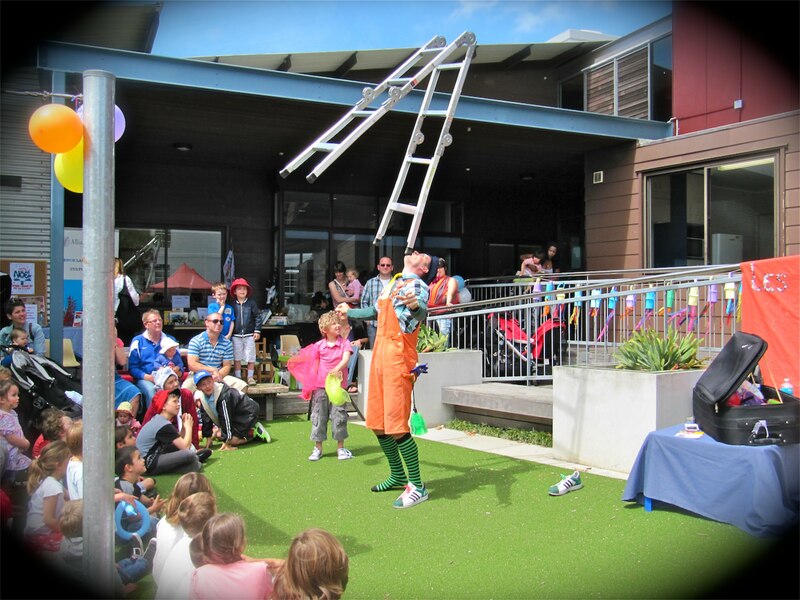 Wonderful children's entertainment for everyone to enjoy! 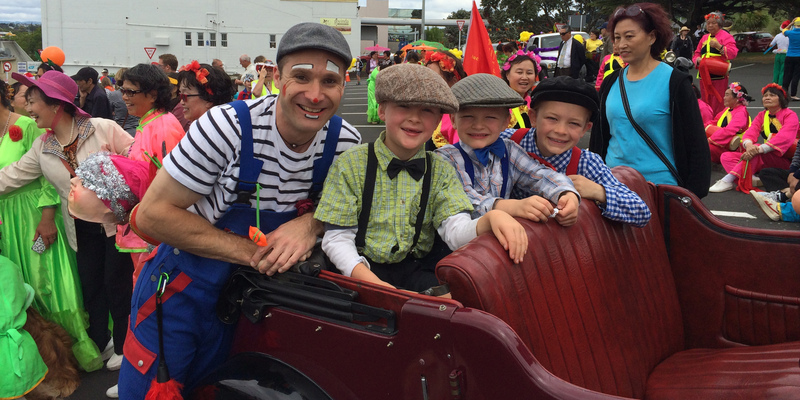 Never trust the French ... except JP! 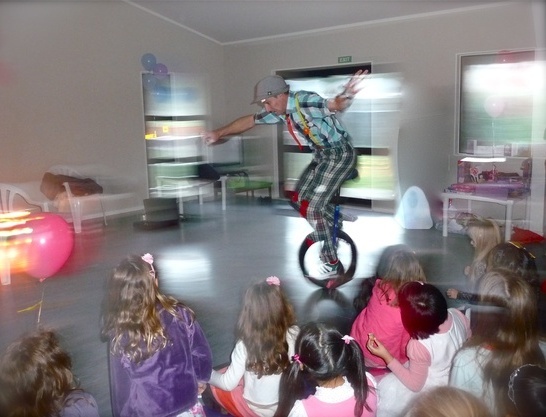 Be different and have JP make your children's birthday party incroyable! 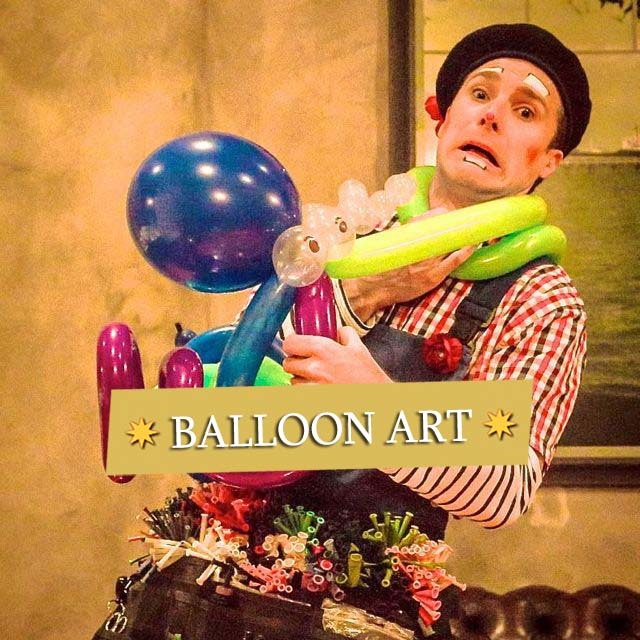 Book Le Grand Ballon for your kids party and get one of these amazing 6 foot balloon masterpieces made by JP. 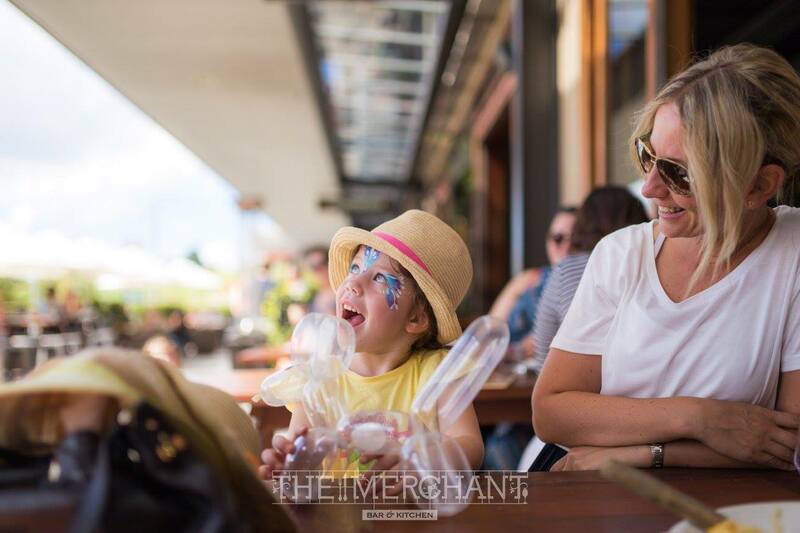 You can choose between Tiger, Zebra, Frog and Giraffe. 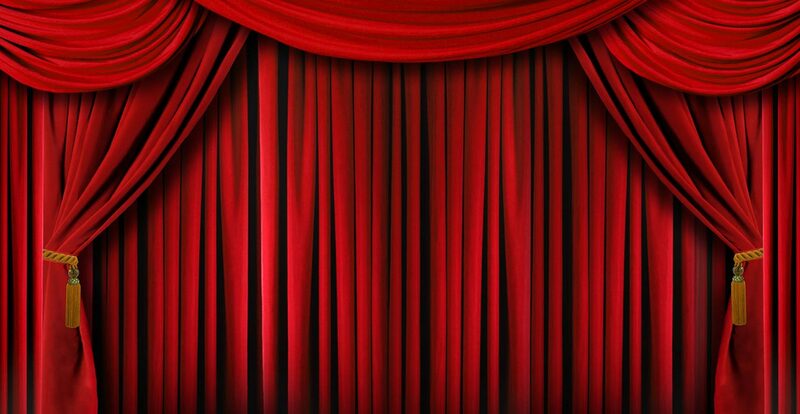 Other designs will be available soon. 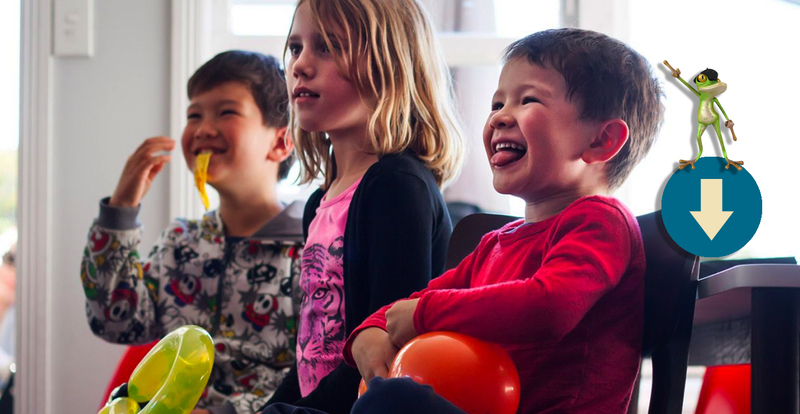 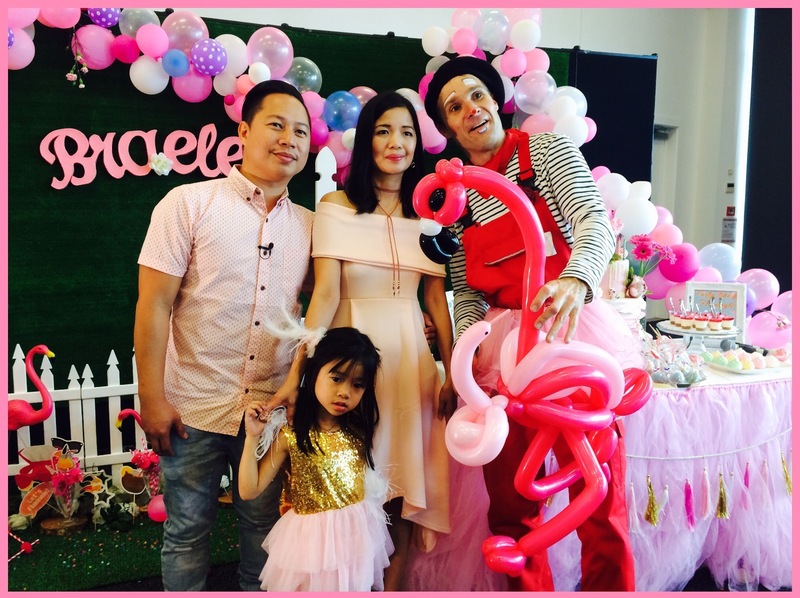 If you want to give your little one a huge surprise for your event, here it is, big smile and happiness guaranteed. 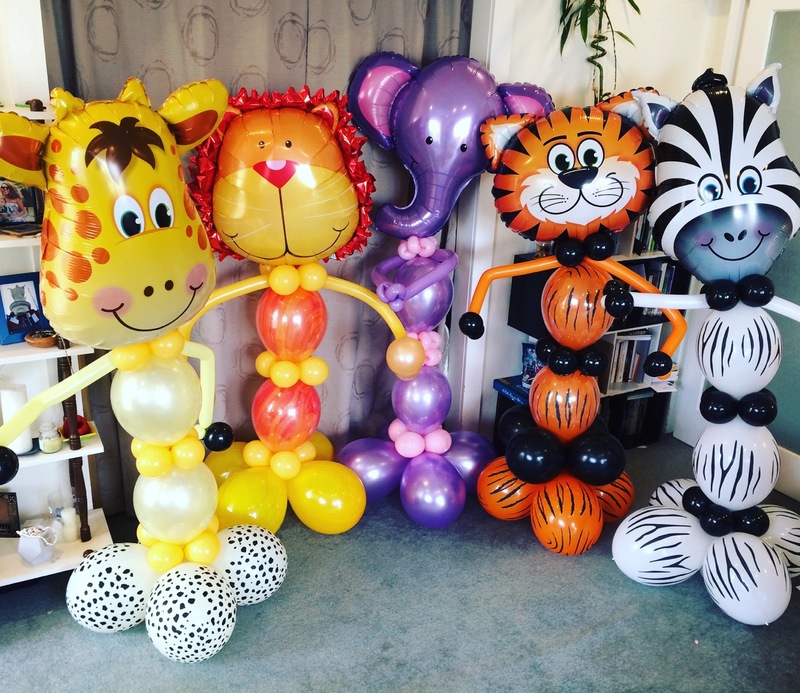 These masterpiece balloons would fit perfectly with any type of event where you need decoration such as weddings, baby showers, first birthdays, reception, promotions, graduations, themed events, corporate events etc. 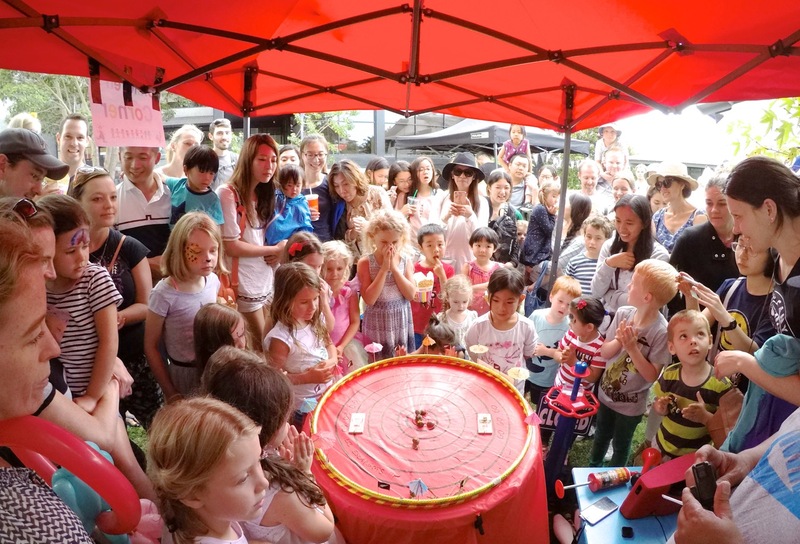 Make your Kids party fun, interactive and BIG. 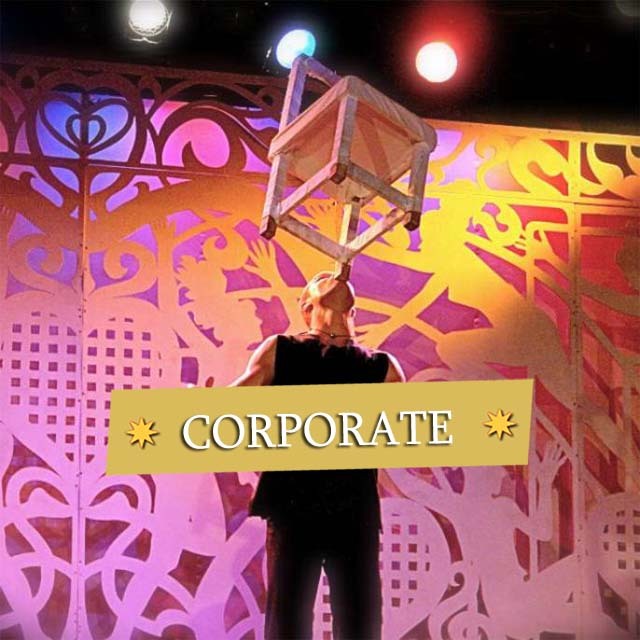 From children's entertainment to corporate events, there is no event that JP can't do.